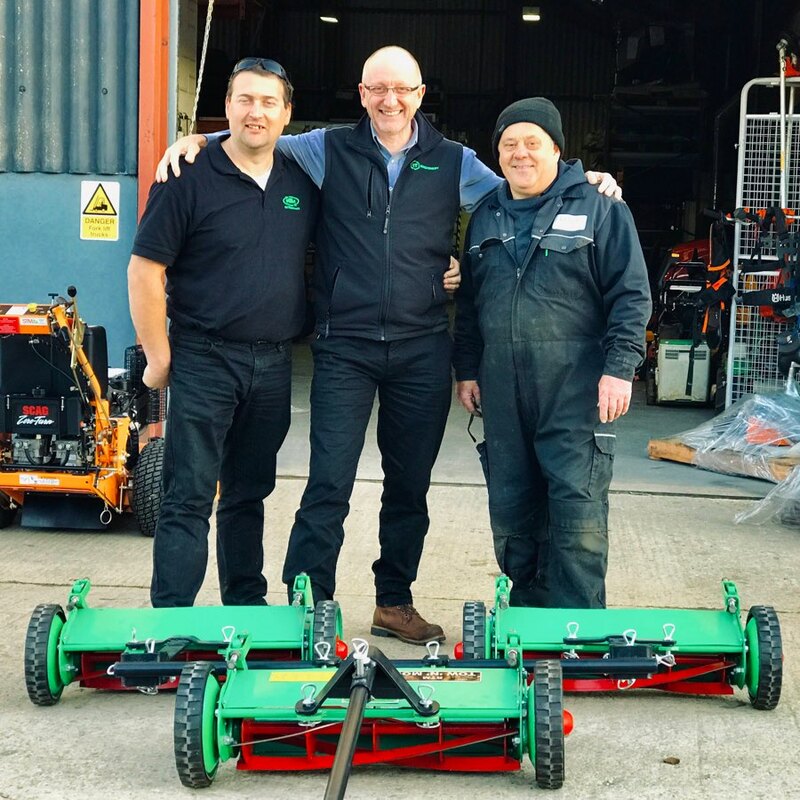 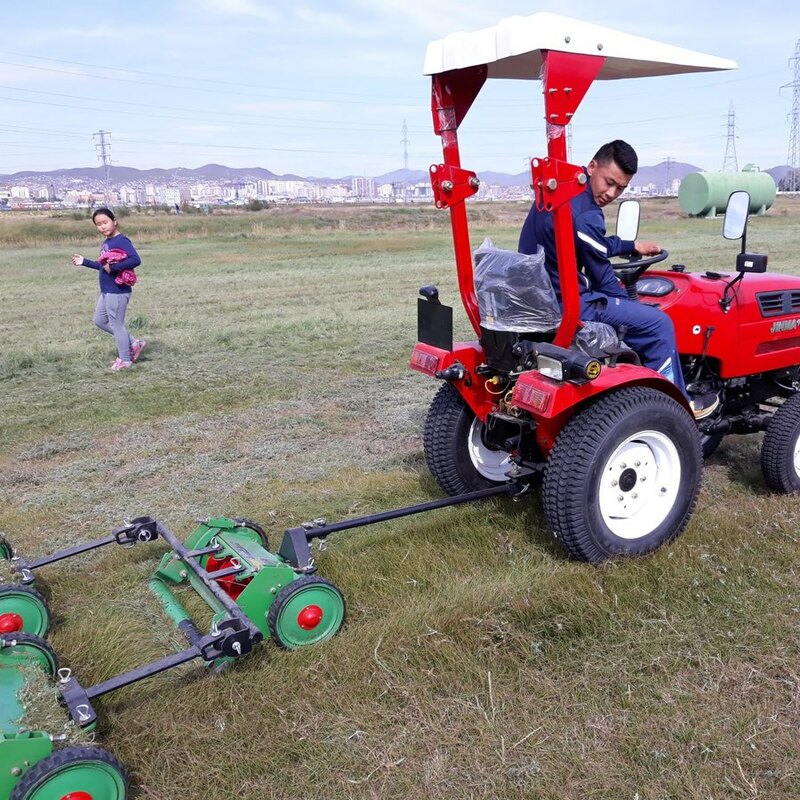 When the inquiry came in for a good value gang mower to cut the grass on a cricket field, it was immediately clear that the request was an unusual one. 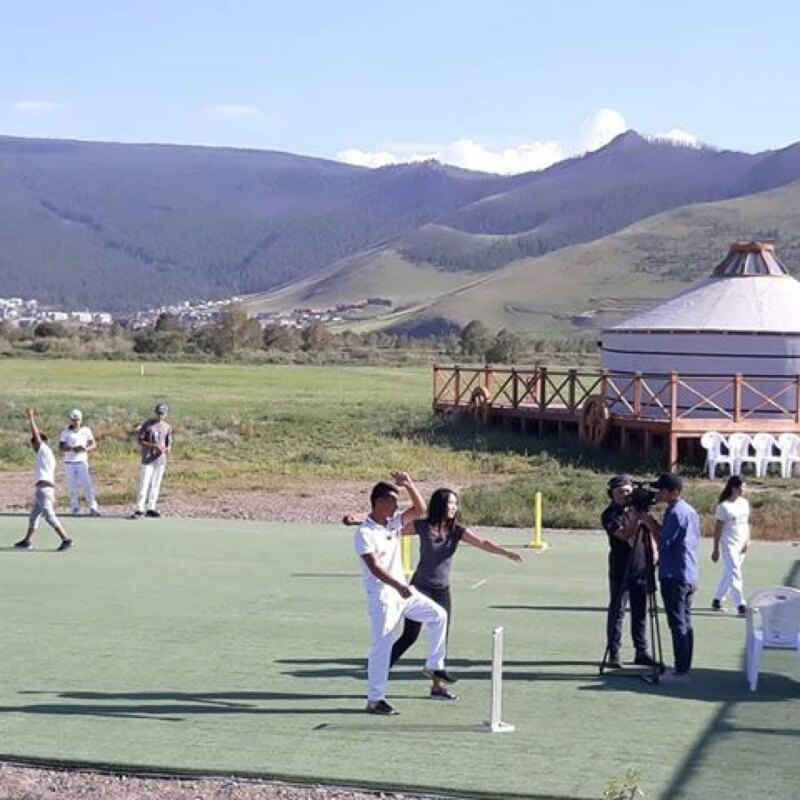 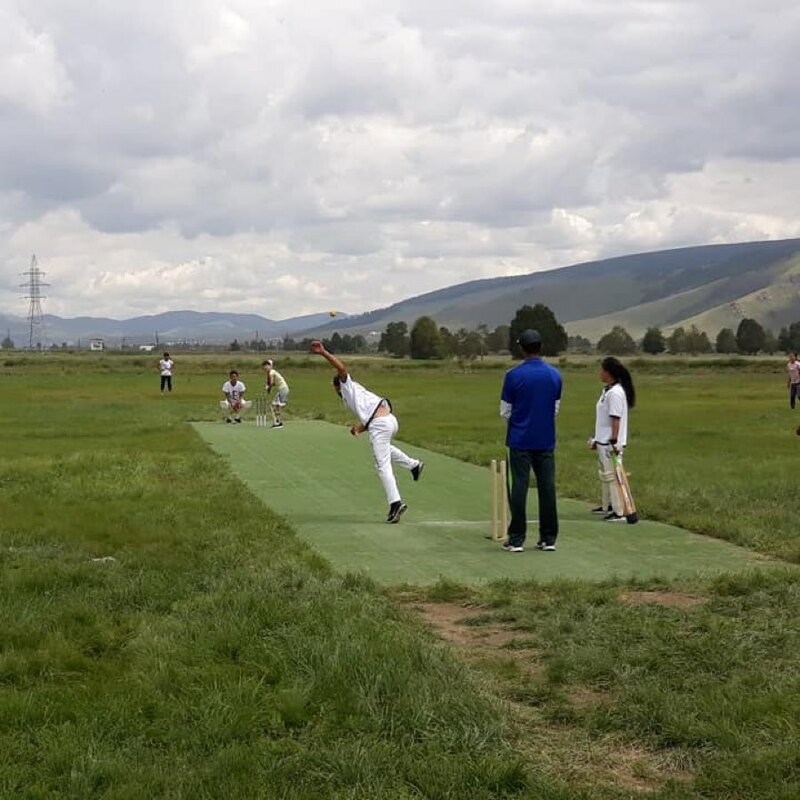 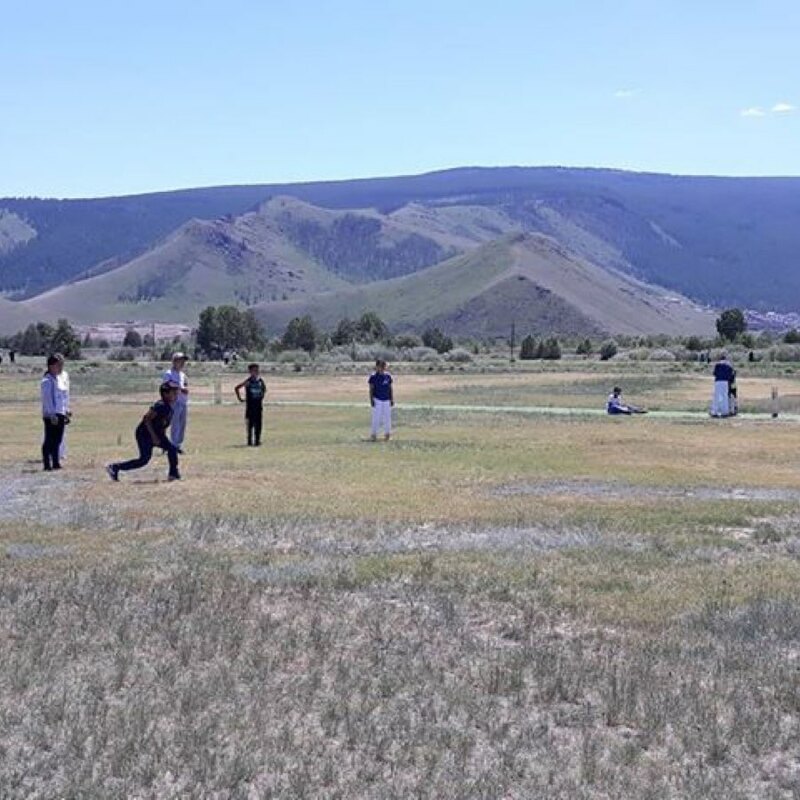 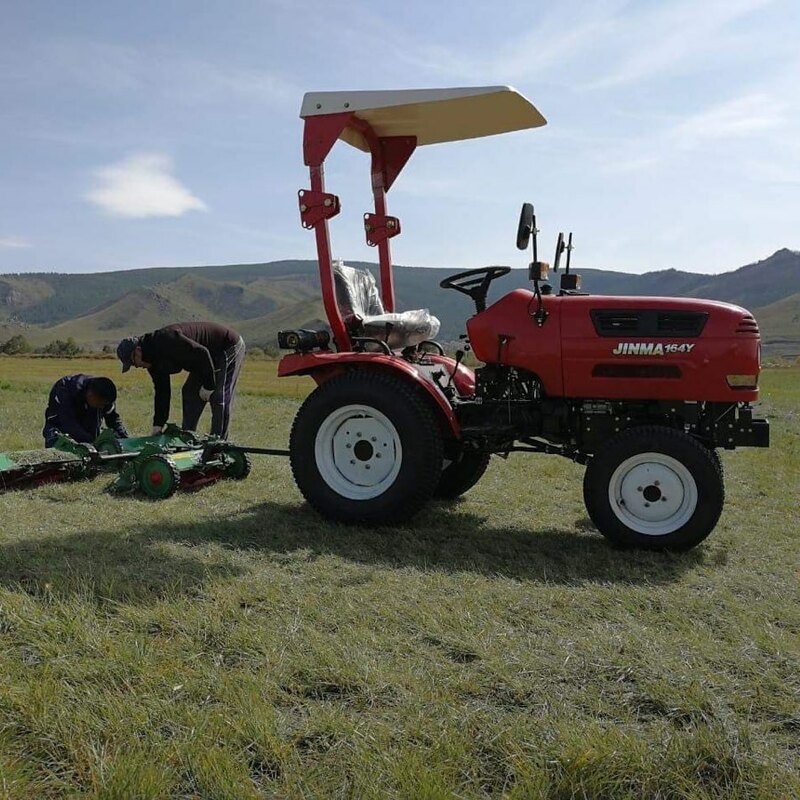 The Mongolian Cricket Association (MCA) were looking for a machine to cut the only real grass cricket pitch in Mongolia, a pitch that is the focal point of the sport in a brand new cricketing nation! 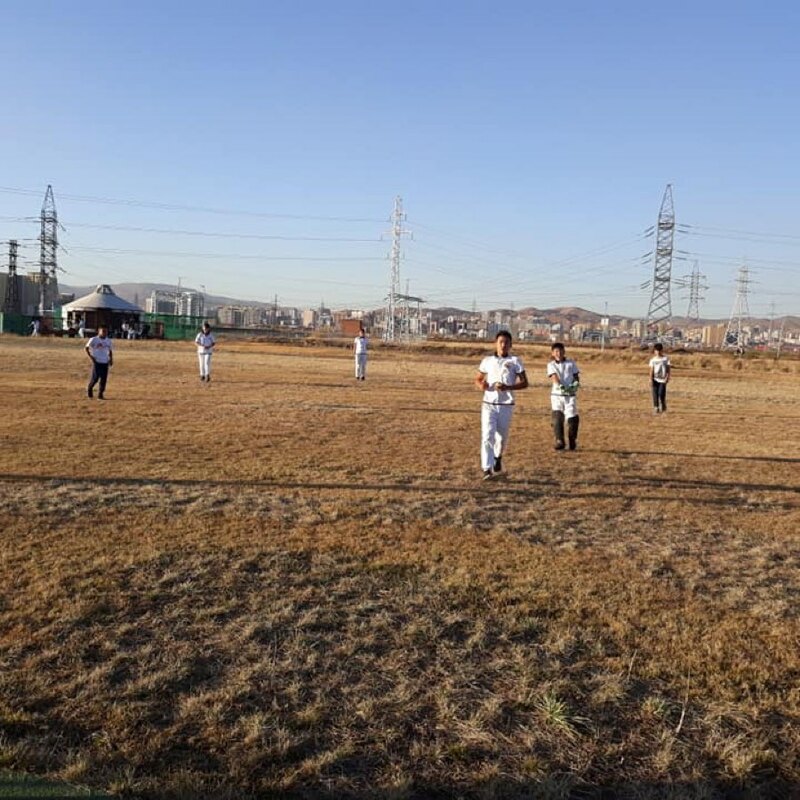 Scroll through the image gallery. 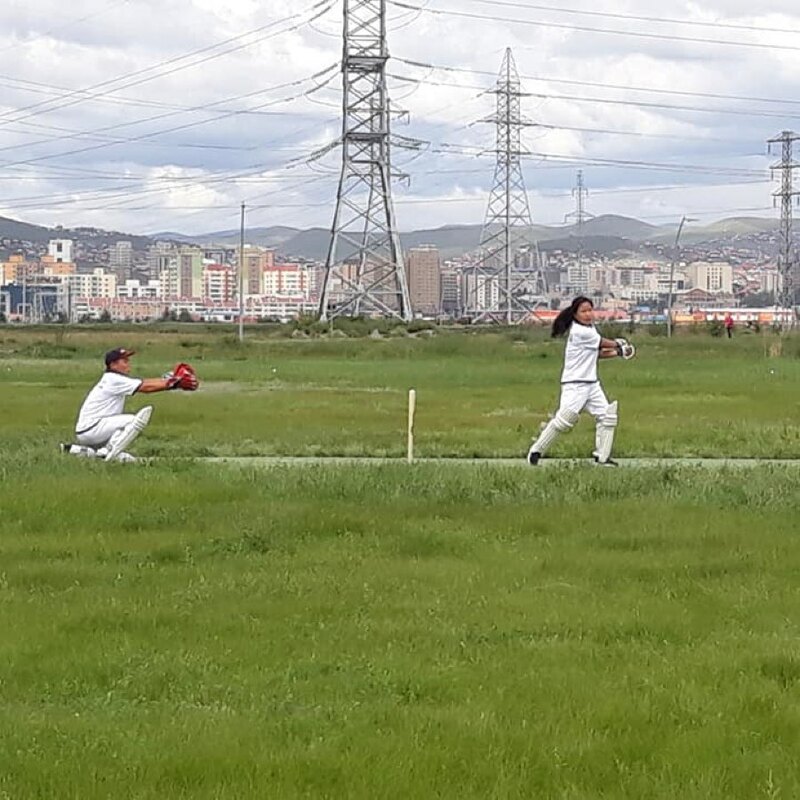 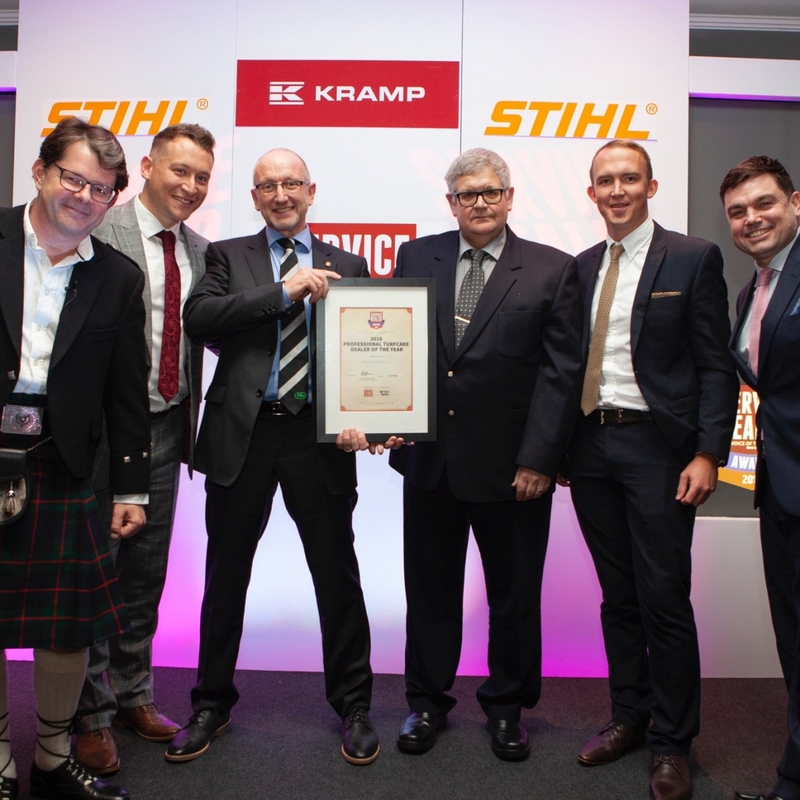 The MCA provides year-round coaching and kit to state schools and orphanages, focusing on the difficult areas of Ulaanbaatar where around half of the city’s 1.5m population live in informal “ger districts” on the edge of town. 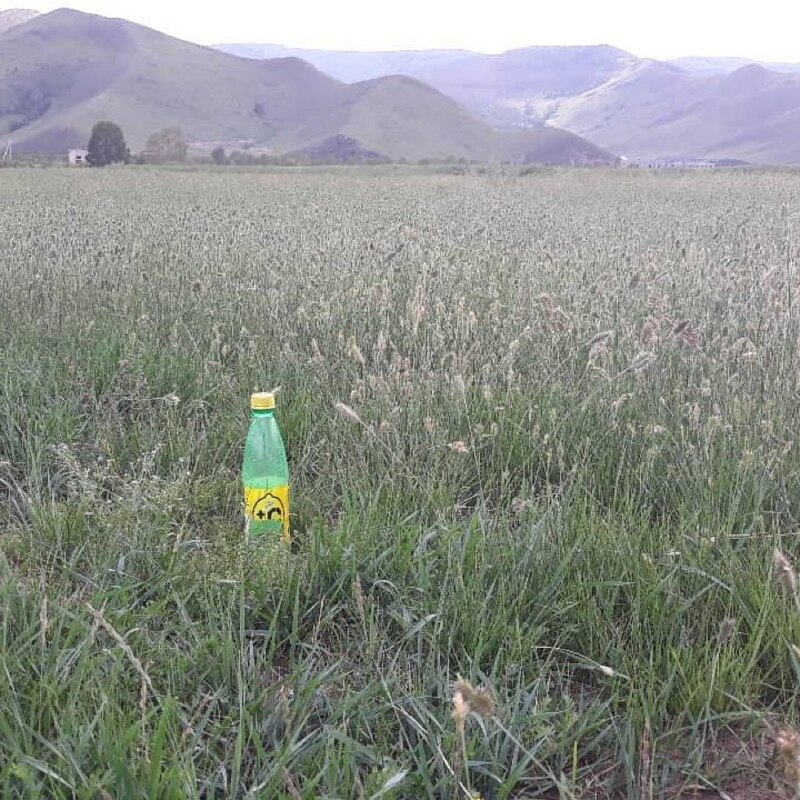 A large proportion of these have no access to mains water, heating or sewage. 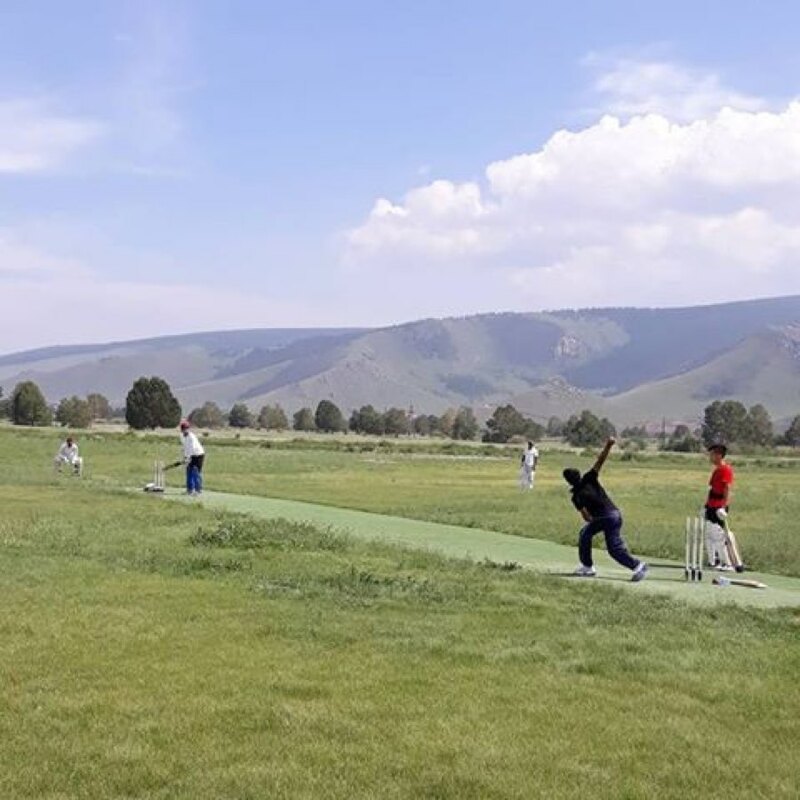 Great social inequality exists here and the MCA want to create a community where sport is the common denominator and where friendships can be made irrespective of wealth or social standing. 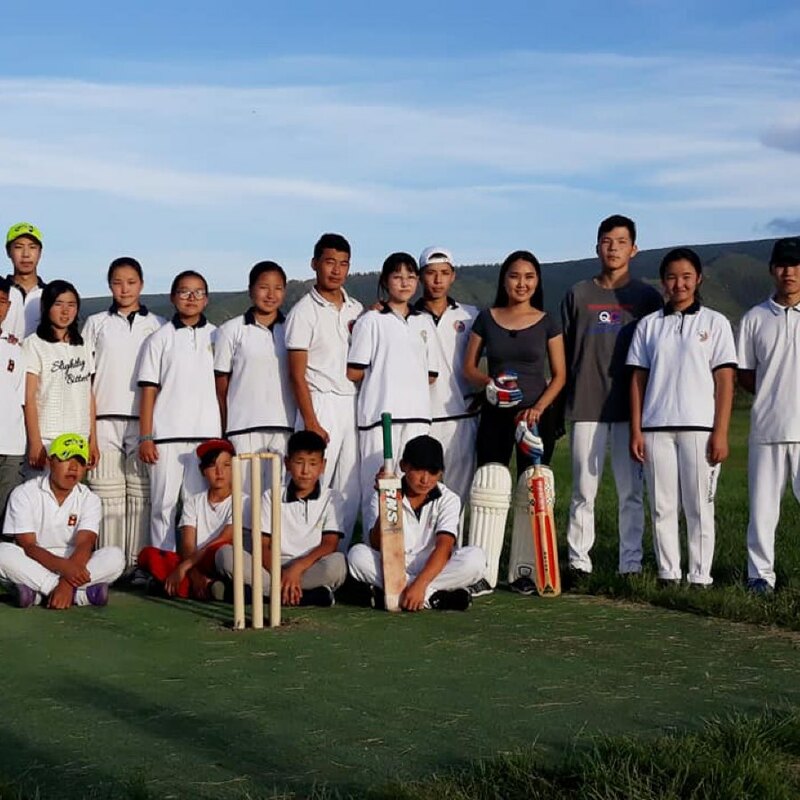 Now coaching 250 kids a week from 10 different schools, 40% of which are girls and young women, they are certainly well on the way to achieving their mission.